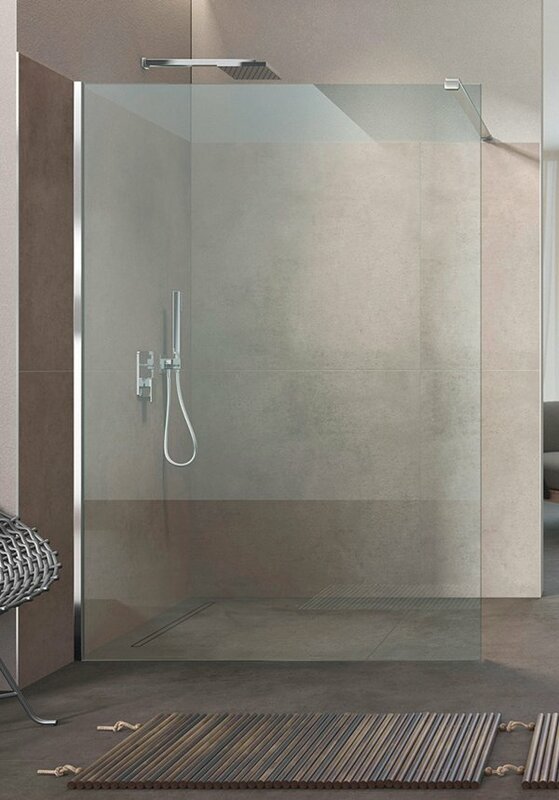 A 100% transparent appearance is achieved by integrating the profiles IN the tile bond. 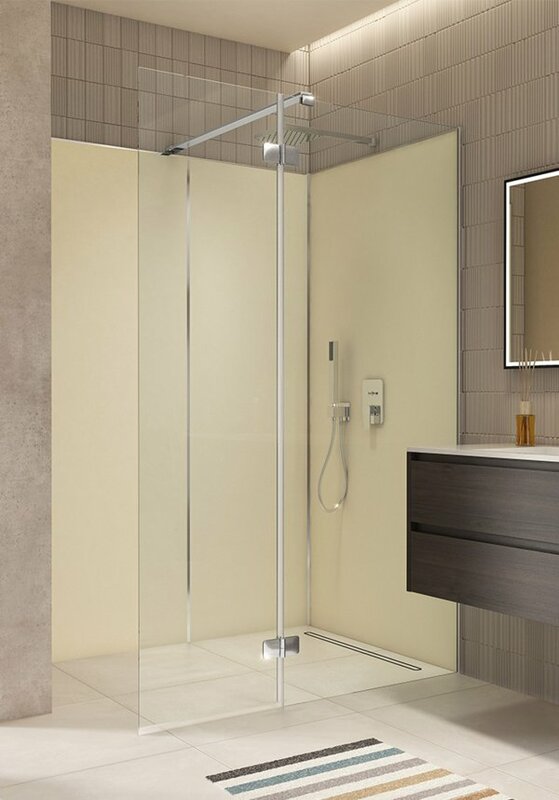 The connection profiles on wall and floor are hardly visible with this type of installation. What remains is glass - and nothing else. 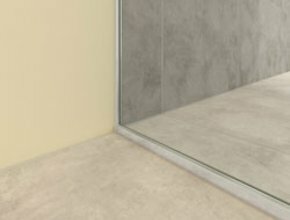 Profiles integrated in tiled floor. With this type of installation, the profiles are recessed in the tiles. 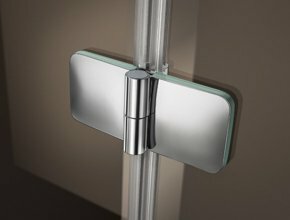 Discreet, uniform seals ensure a clean joint pattern. 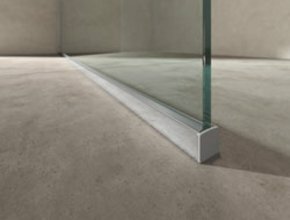 100% silicone-free: Instead of silicone joints between glass and profile, narrow seals are used here. 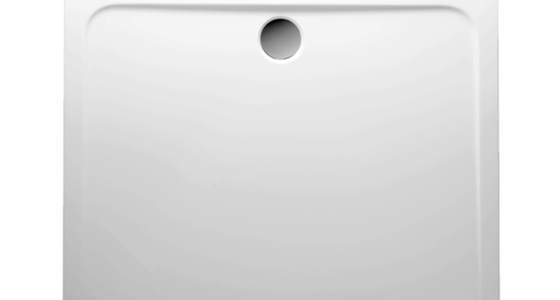 When installing the profiles ON the wall and floor, silicone sealing between profile and tile is not necessary. 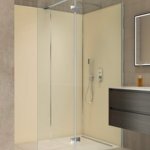 The wall and floor connection profiles can also be mounted on the tiles or tub. With a height of only 17 mm, they are particularly narrow and elegant. 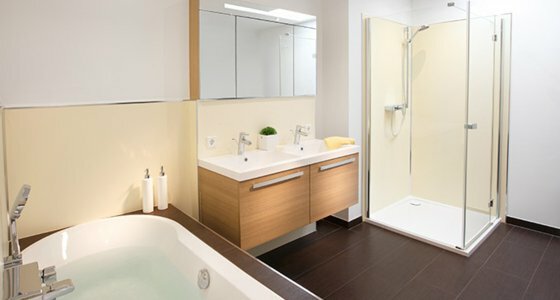 Siliconizing the transition from the profile to the tile/tub is not necessary for this type of installation. 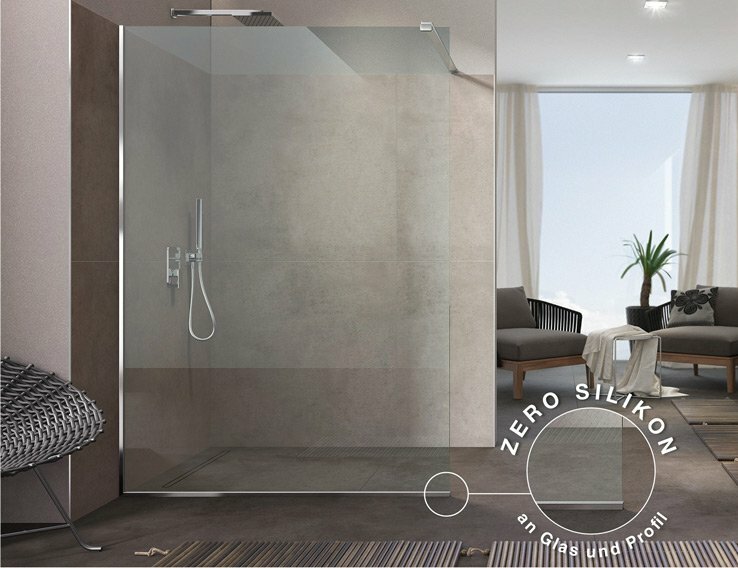 The shower is therefore 100% silicone-free! 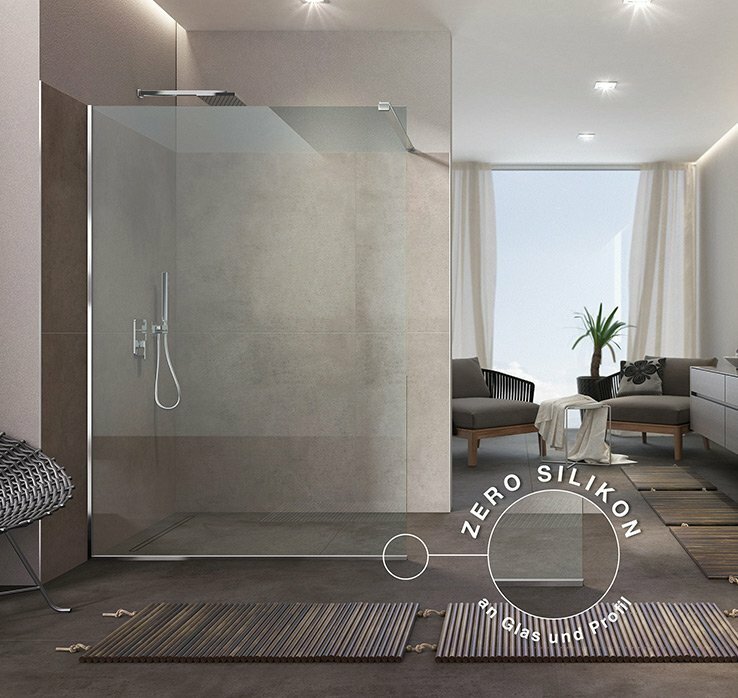 The ZERO Walk in is sealed with narrow, high-quality seals instead of manual silicone joints. 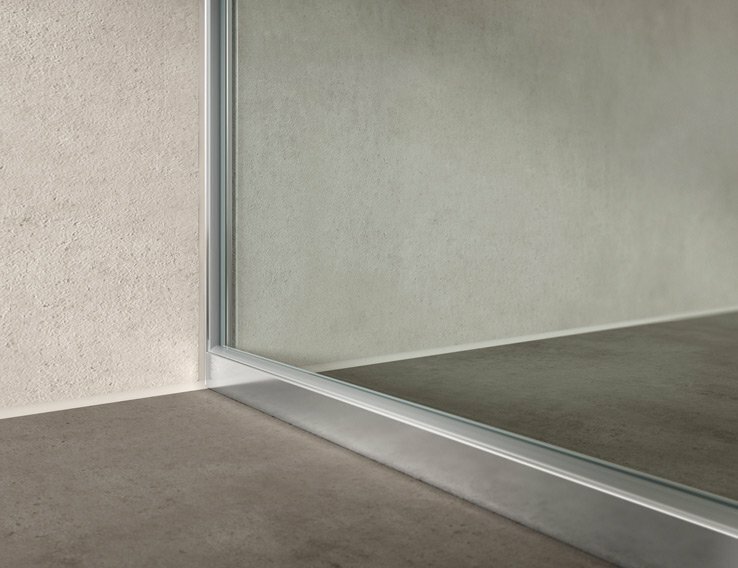 The even and decent seals give the ZERO Walk In its perfect look for many years. 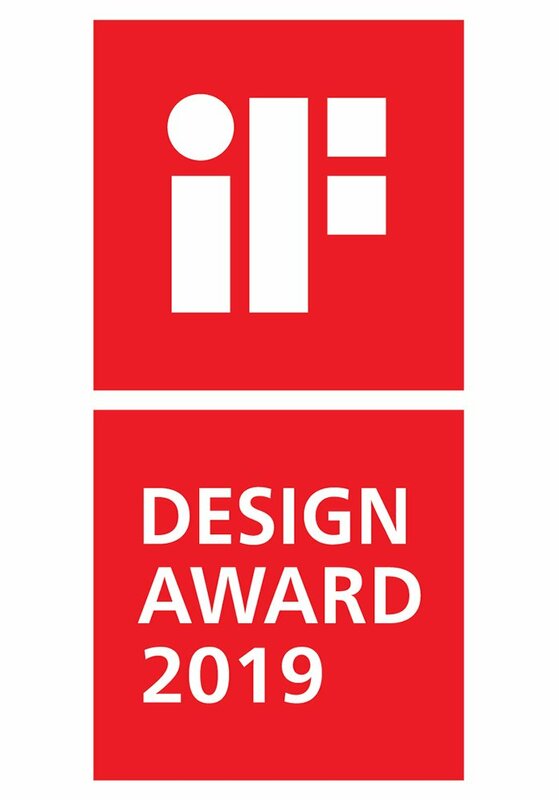 If necessary, the seals can be easily replaced. 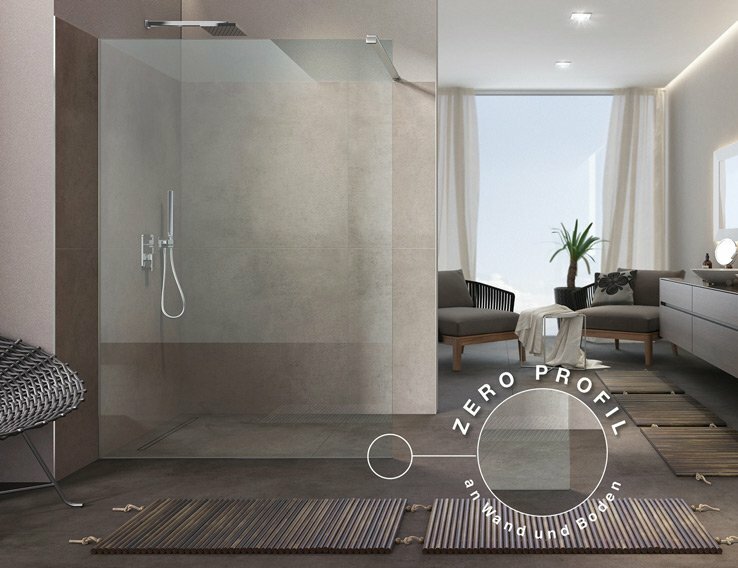 In bathroom renovation, installation is silicone-free on existing tiles. 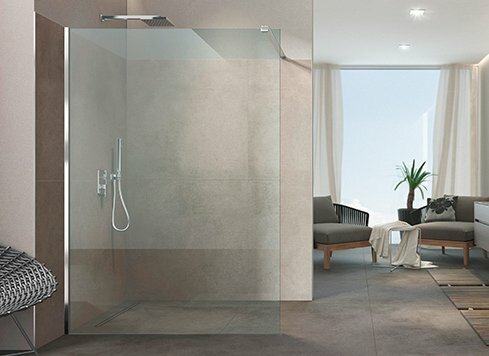 The walls inside the shower are covered with the jointless ARTWALL wall system. This covers and protects the connection profile of the Artweger ZERO on the inside of the shower. They achieve an easy-care solution that retains its mint look for many years. 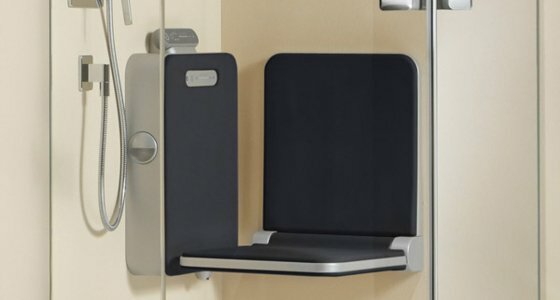 The classic Walk In solution in a new, particularly easy-care quality. 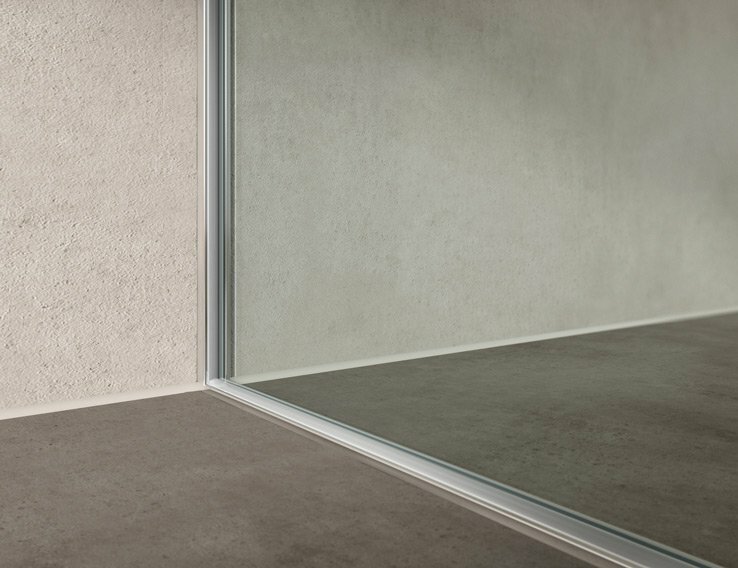 Choose your preferred installation variant: The connection profiles can be recessed into the wall and floor for a particularly transparent appearance. 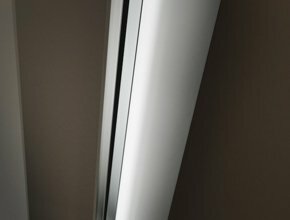 The decent, only 17 mm high profiles can also be mounted on tiles. 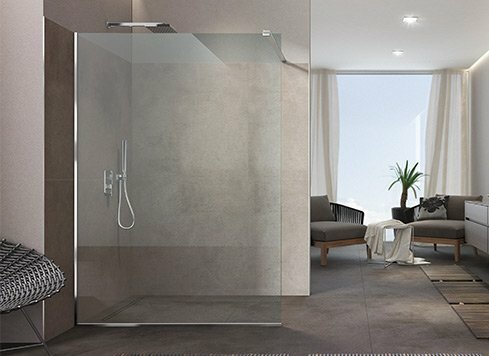 With this type of installation, your shower is 100% silicone-free and therefore particularly easy to clean. 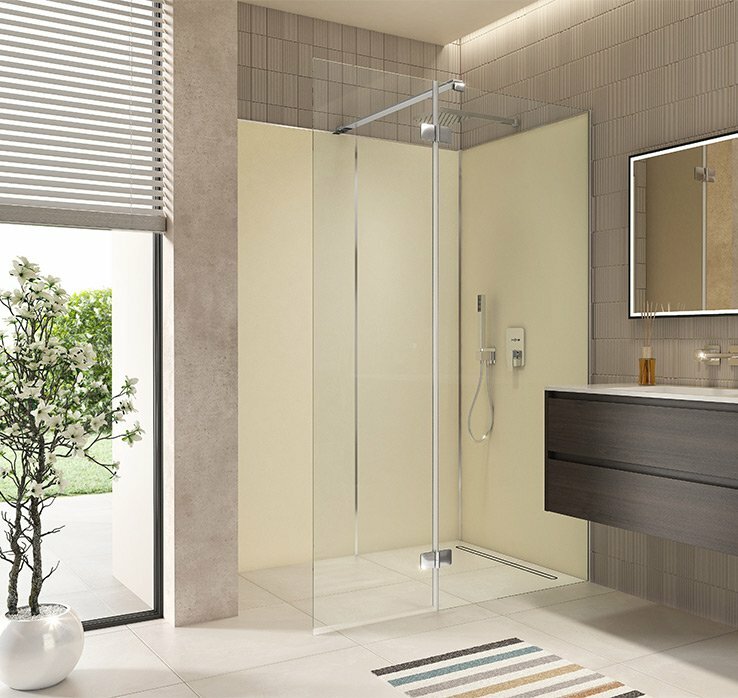 The Artweger ZERO Walk In VARIO is a modern Walk In solution for cramped situations. 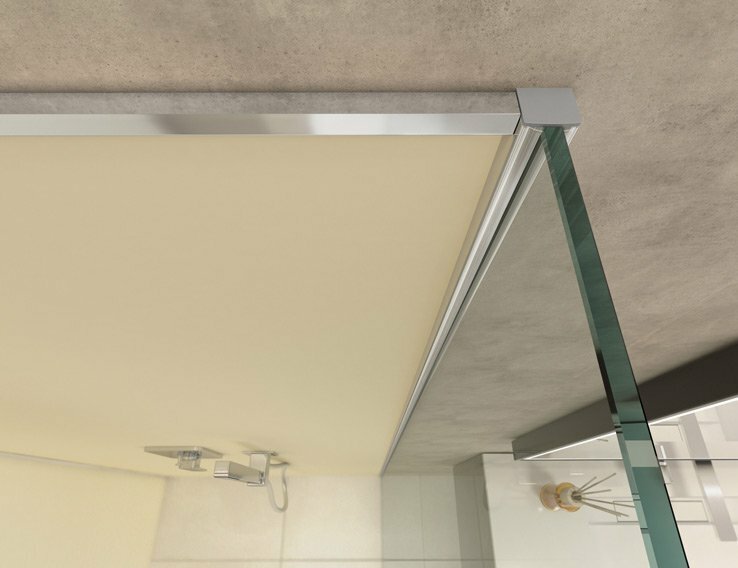 It combines a fixed glass part with a 360° movable glass part, which can be opened 180° inwards and outwards. Here in the particularly transparent and easy-care ZERO version. Made of 8 mm ESG, movable glass part 6 mm ESG. 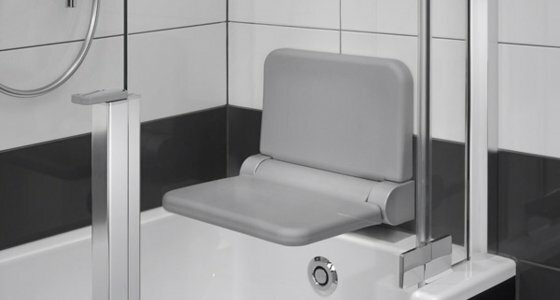 The ZERO Walk In BASIC is equipped with a 30mm wall profile. 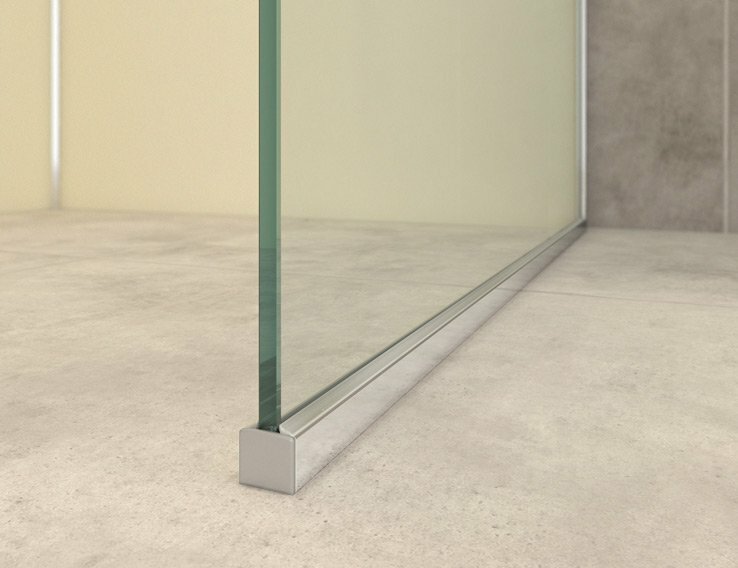 This allows slight slopes in the wall or floor to be compensated and glass walls in standard sizes can be used. 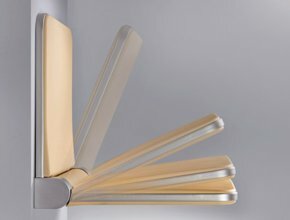 The wall profile can be completely or partially recessed into the wall, the floor support is always without floor profile with a transparent edge protection. 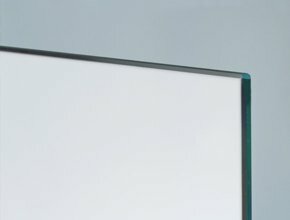 Silicon is used along the glass edge for sealing. In the Artweger ZERO a special, heat treated safety glass (EN 12150) is used which is very resistant to blows, knocks and changes in temperature. If the glass breaks then little crumbs are created which greatly reduces the possibility of injury. 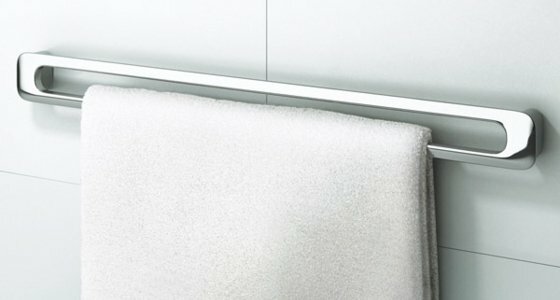 Fully frosted or a frosted strip Satin, surface complète. 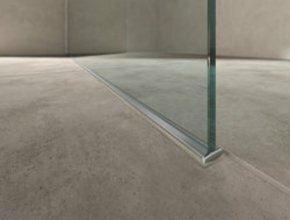 In the Artweger ZERO special heat-treated safety glass (EN 12150) is used, which is more impact-, shock- and temperature-resistant. If the glass breaks then little crumbs are created which greatly reduces the possibility of injury. For the ZERO Walk in Vario. 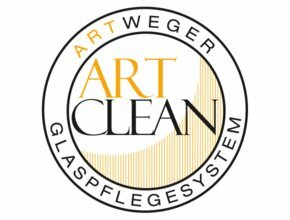 The Artweger ART-CLEAN glass treatment makes cleaning genuinely easier. 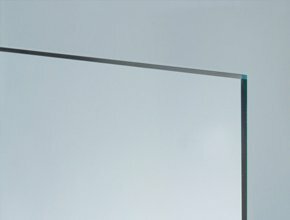 Through a special coating the glass surface becomes extremely smooth. Dirt and lime deposits can hardly find a hold. The glass stays brilliantly clear longer.